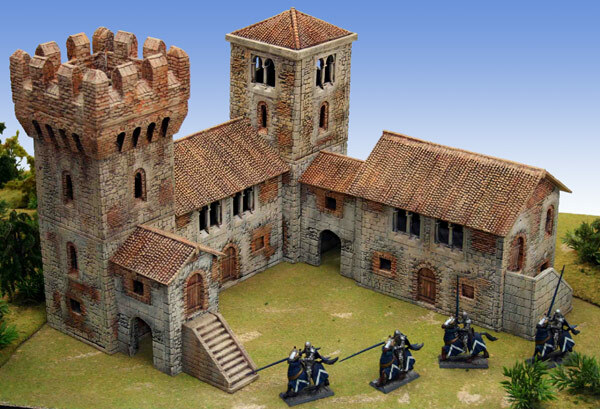 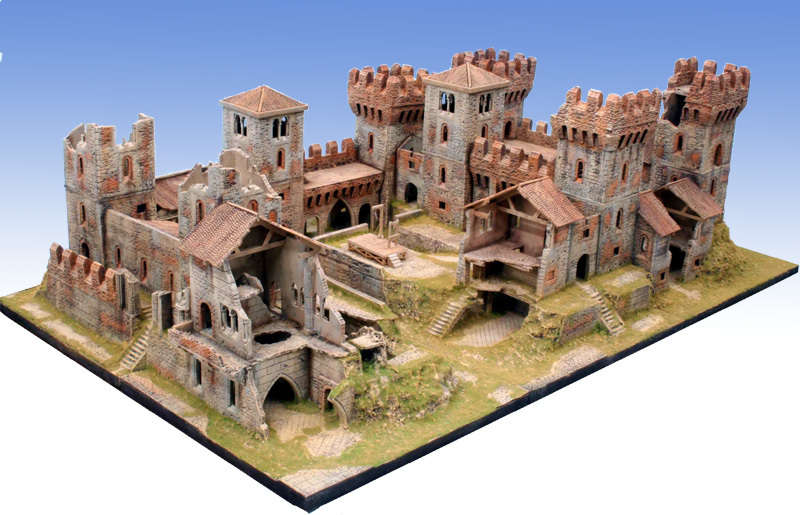 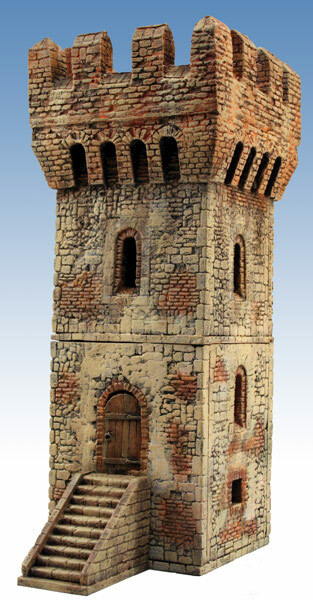 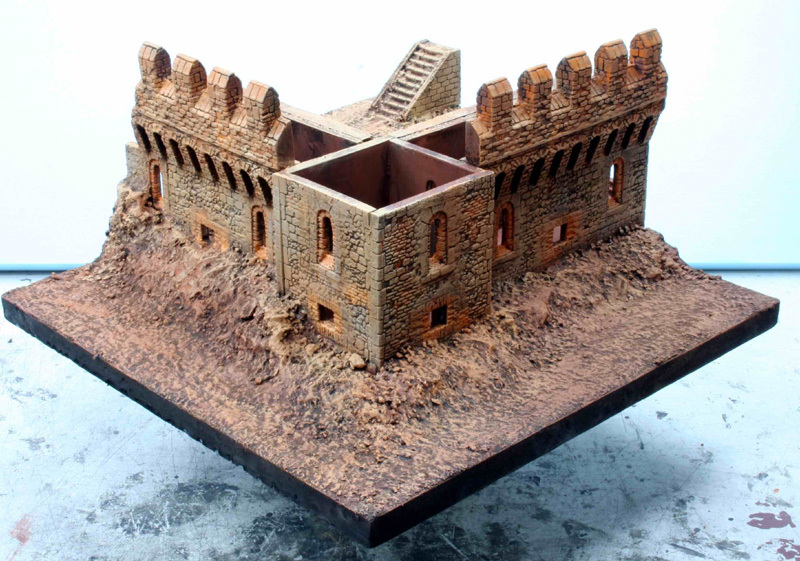 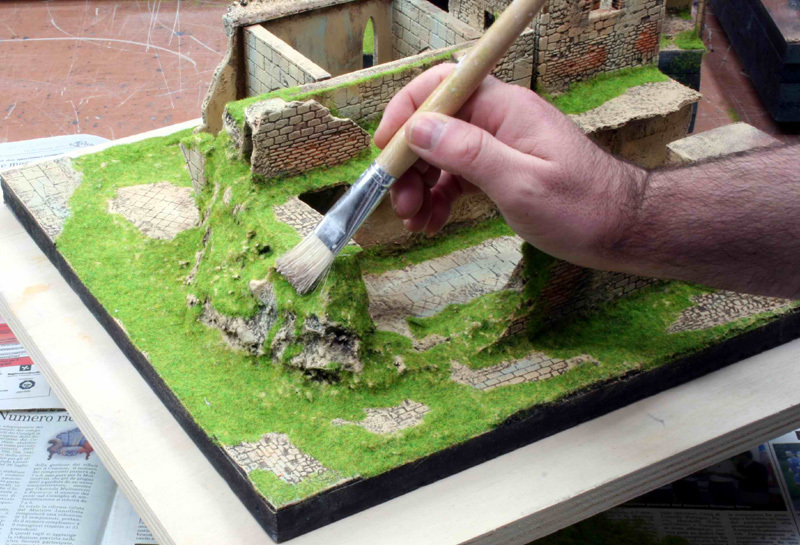 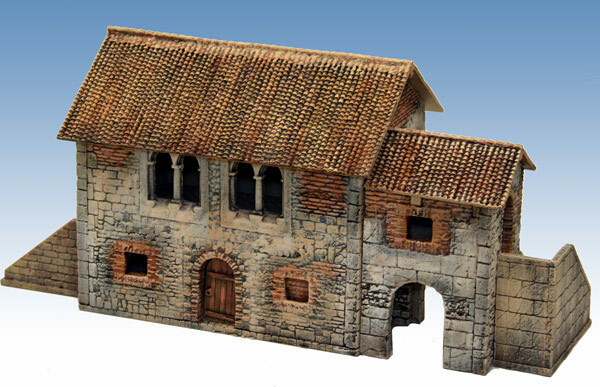 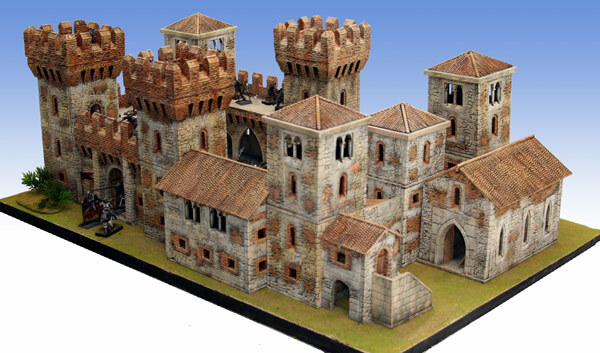 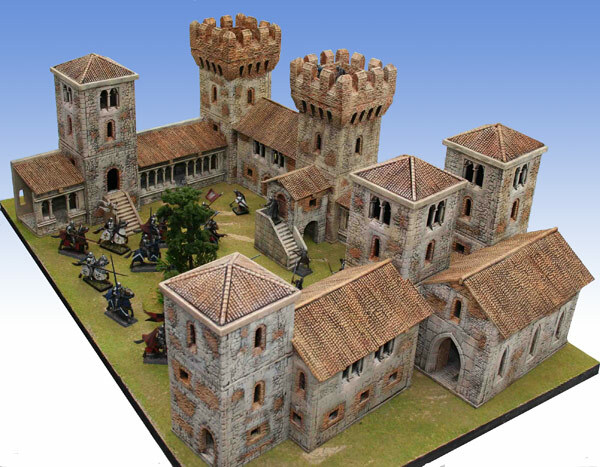 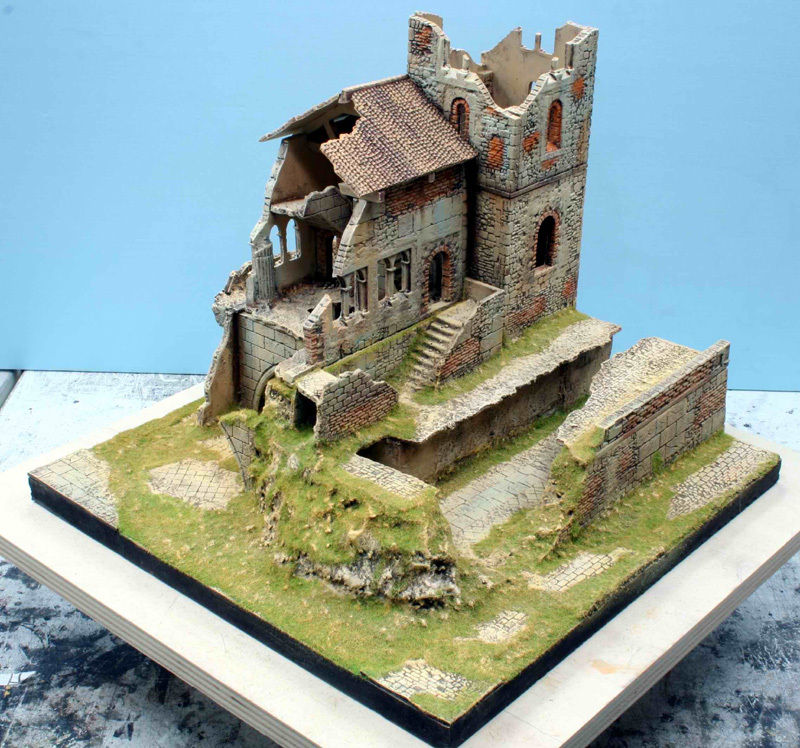 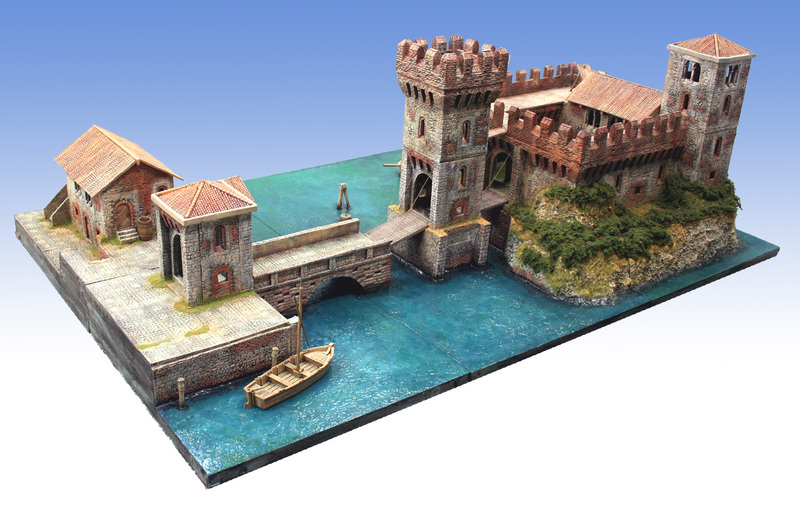 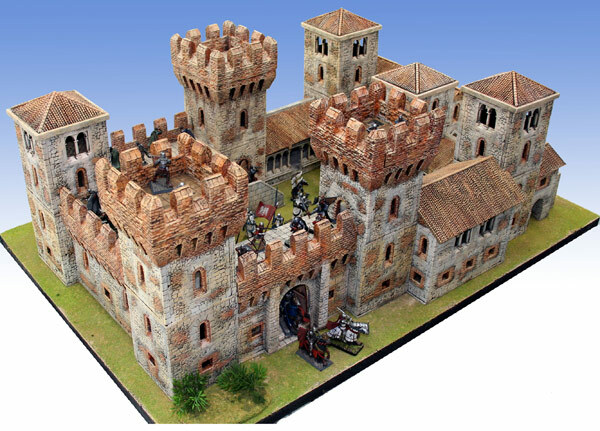 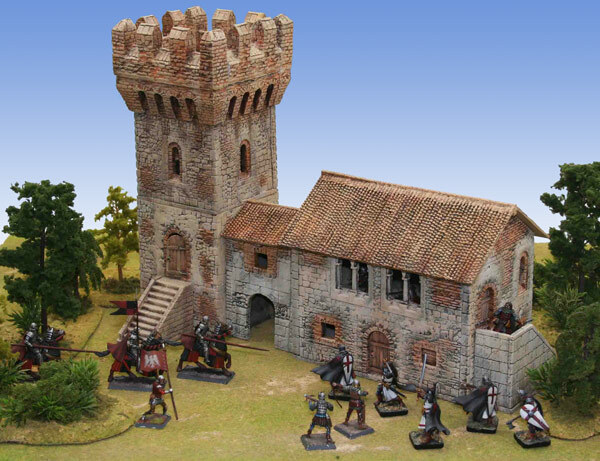 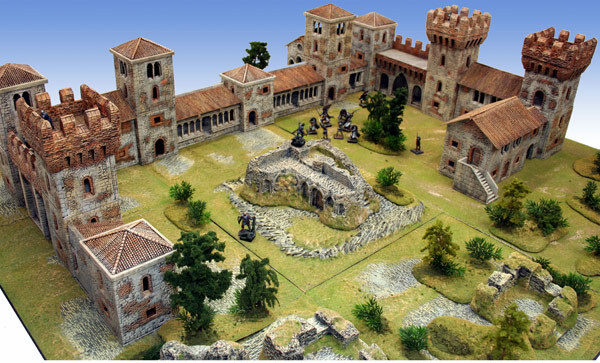 Per mostrare al meglio i nostri prodotti abbiamo preparato la nuova sezione “Workshop Corner“, che contiene esempi di composizione dei Kit, suggerimenti di montaggio, comparazione dei modelli con le miniature dei più diffusi Wargames… e molto altro si aggiungerà in futuro, con l’ampliarsi della gamma! 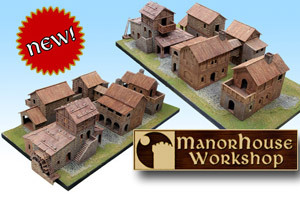 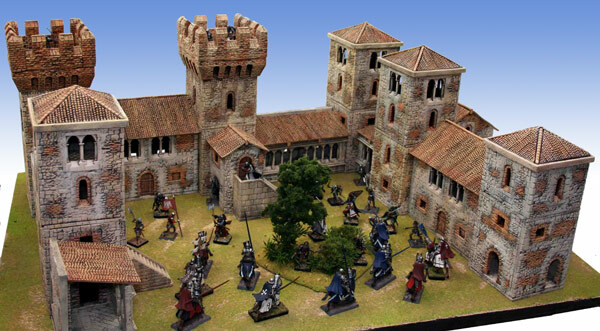 To show you our products in the best way we’ve arranged the section “Workshop Corner” that contains examples of how all our kits can be perfectly combined together, as well as some assembling suggestions and a comparison of scales with the most popular wargames miniatures. 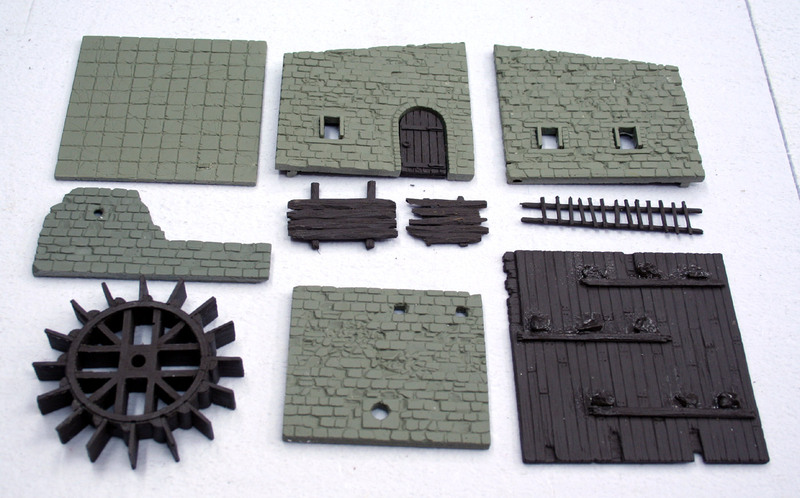 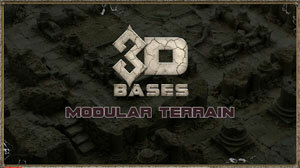 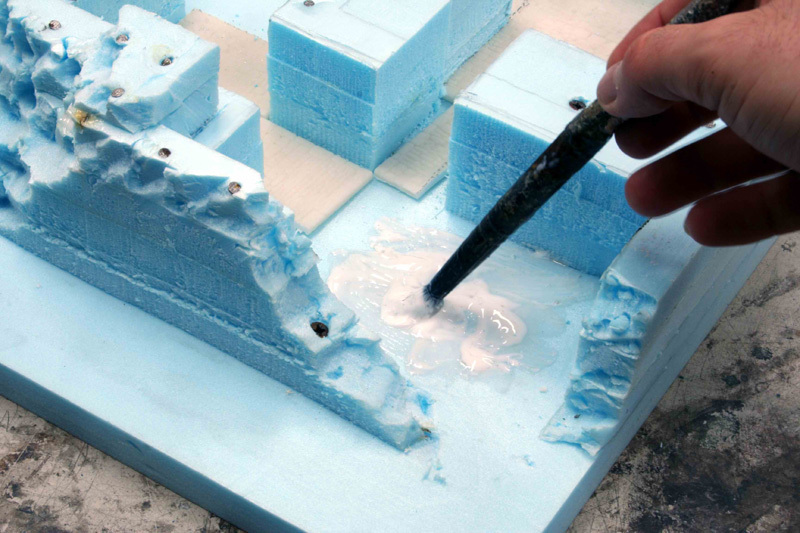 Of course, much more we’ll show you in the future as soon as our range of products widens !